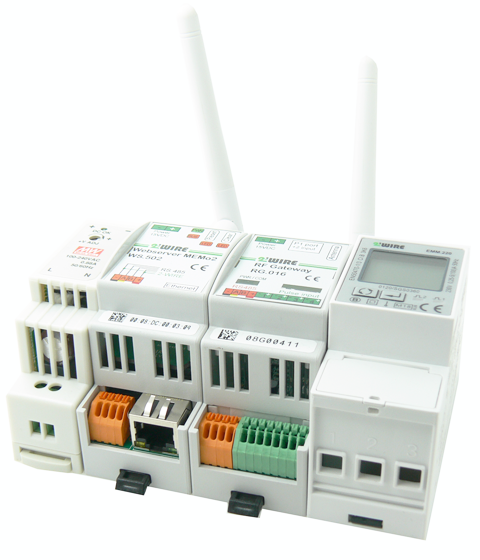 This kit connects your MiLo server with the 2-Wire Modbus energy meters (kWh) in your control cabinet. 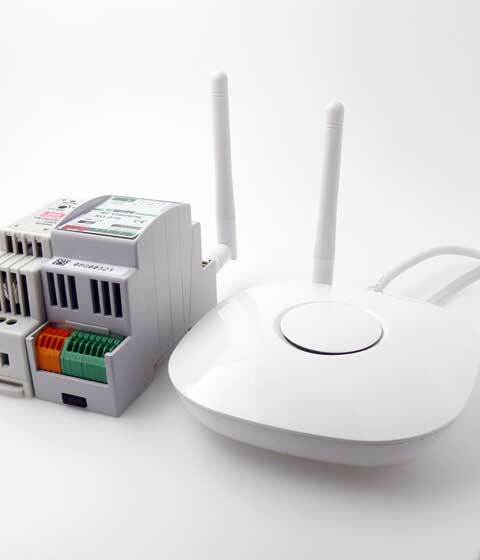 This starter kit MONO-phase version 3 contains a MEMo2 server, one RF gateway and one energy meter for measuring, data logging and possibly smart switching of energy consumption in a home or building. 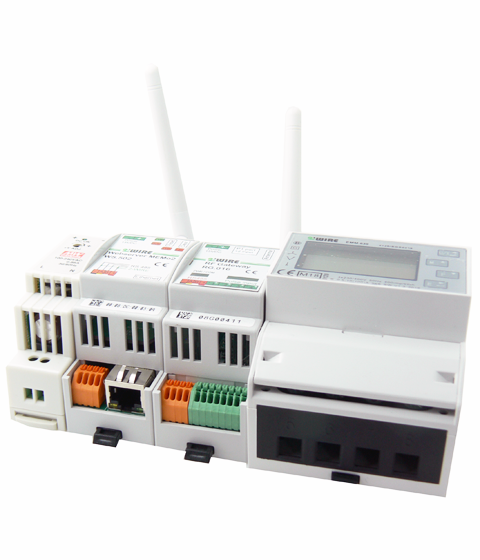 This starter kit 3-phase v3 contains one MEMo2 server, one RF gateway and one EMM.630 MID module for measuring, data logging and possibly smart switching of energy consumption in a home or building.